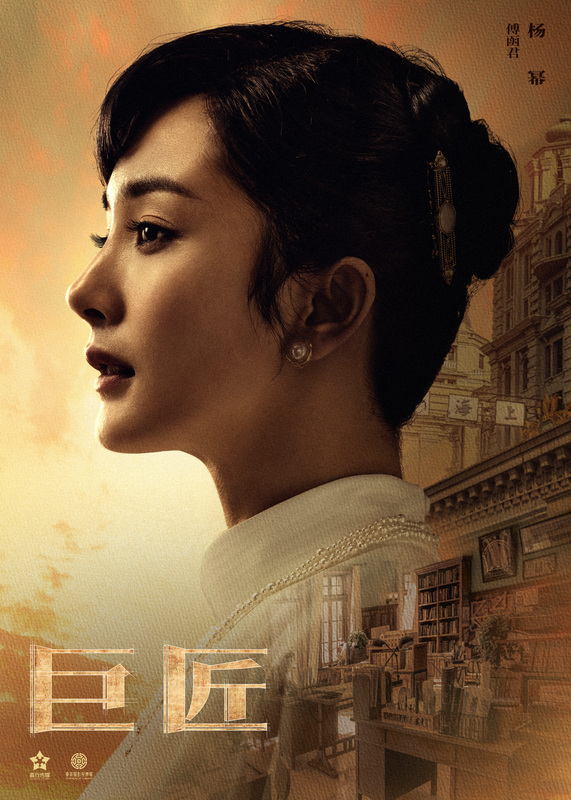 The Great Craftsman stars Wallace Huo and Yang Mi as architects wishing to develop high-quality residential and business buildings by integrating traditional Chinese and modern Western designs. For those wanting a peek into melodrama side of things, the first trailer gives a pretty good run down of the romance and revenge plot lines. 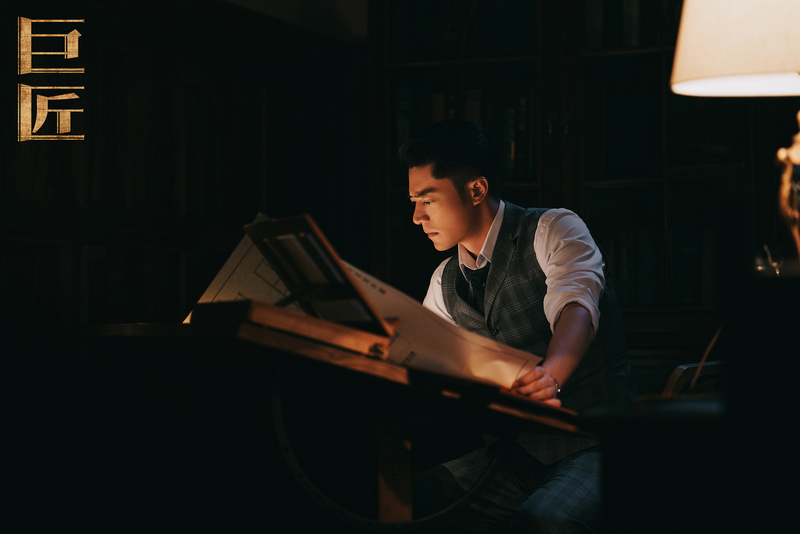 Zhang Junning (Border Town Prodigal) costars as a rich young master who has unrequited affections for Fu Hanjun (Yang Mi), and is also romantically entangled with Shen Qixi (Ge Shimin), Shanghai Bund’s starlet and Shen Qi’nan’s sister (?). 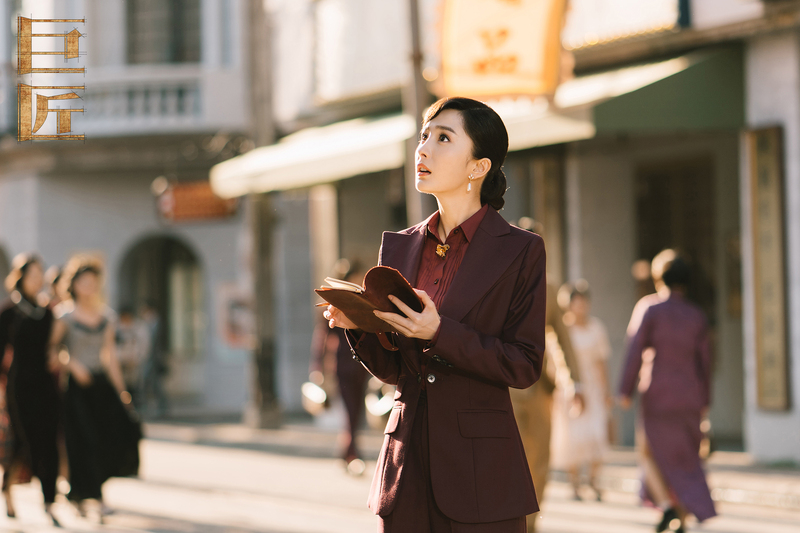 The 63 episode drama is aiming to air some time this year on Hunan TV. 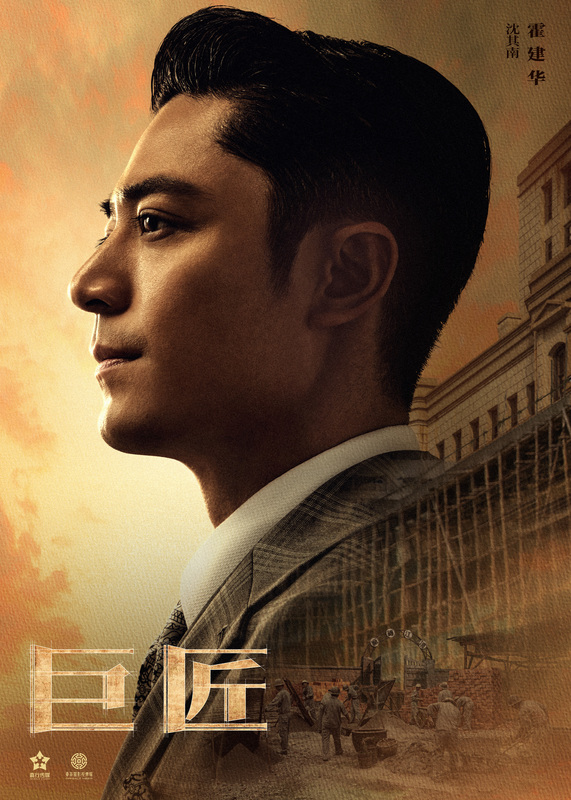 This entry was posted in Drama, Mainland China and tagged Ge Shimin, The Great Craftsman, Wallace Huo, Yang Mi, Zhang Junning by XDramasX. Bookmark the permalink.